Join us as we celebrate all things Mexican at our FIRST EVER Cinco De Mayo Fiesta! 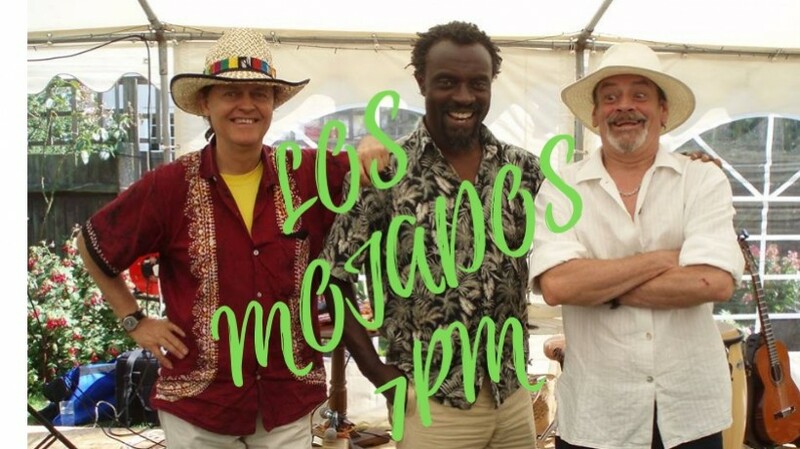 Live Music by Los Mojados from 7PM! So sit back, relax and enjoy the long bank holiday weekend! *Food & drink will be charged at our normal bar prices, outside area will be used only if weather permits.